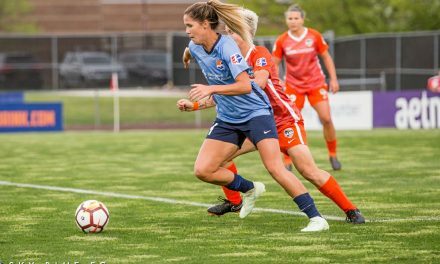 Sky Blue FC will open its season on the road against the North Carolina Courage Saturday, March 31, the National Women’s Soccer League team announced Wednesday. 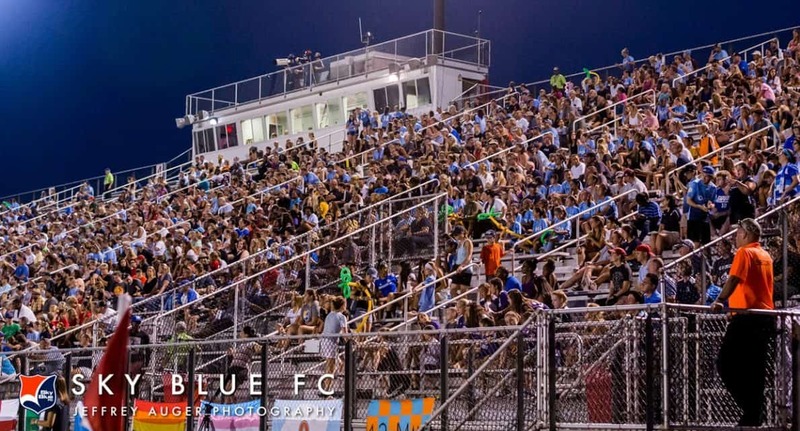 The New Jersey club will welcome Seattle Reign to Yurcak Field for its home opener April 15 at 5 p.m. 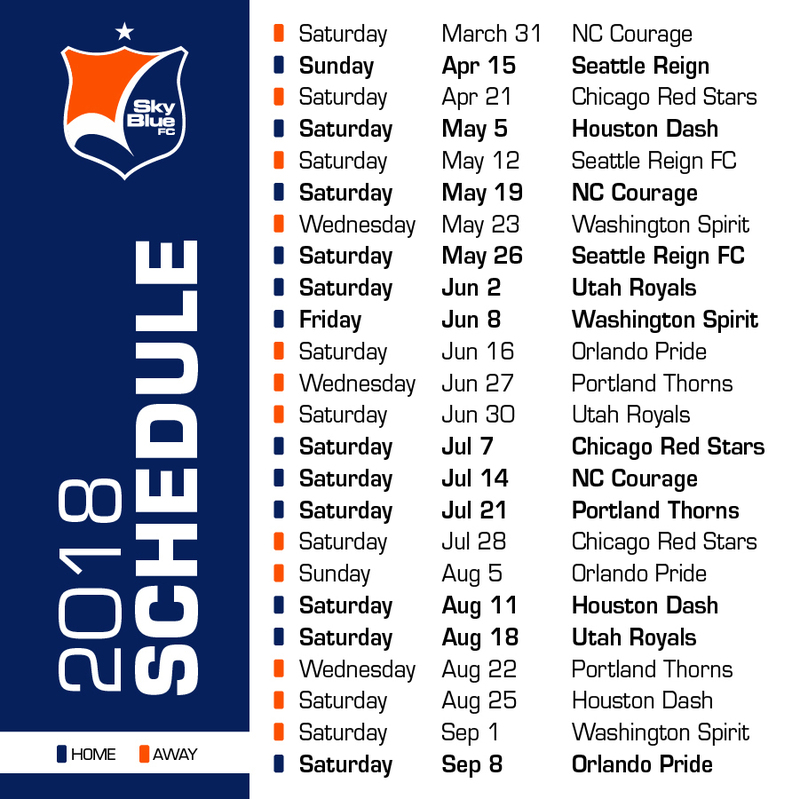 The NWSL again will play a 24-game schedule this season, with teams having 12 home and 12 road matches. 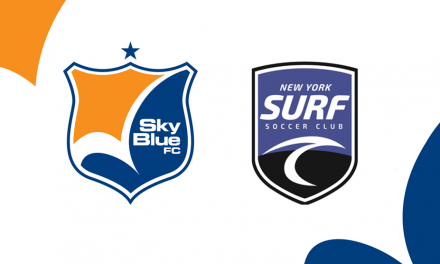 Sky Blue FC will compete against the other eight clubs three times each in the season. 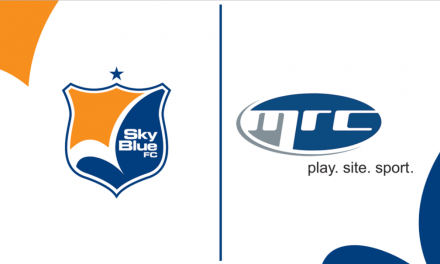 Sky Blue FC will play as the NWSL on Lifetime Game of the Week Saturday, July 7, hosting the Chicago Red Stars at Yurcak Field at 3:30 p.m. 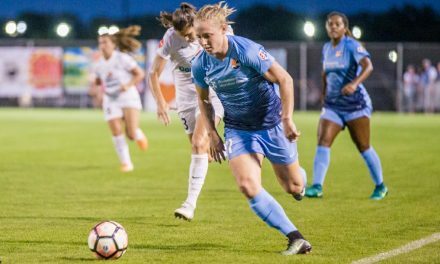 The 2018 NWSL regular season will kick off the weekend of March 24 and culminate the weekend of Sept. 8-9. The playoffs will commence the following weekend, with semifinal games being played from Sept. 14-16 and the championship taking place on Saturday, Sept. 22.